The biofuels industry urged member states yesterday (27 February) to review the European Commission’s proposal on post-2020 biofuel use in transport. 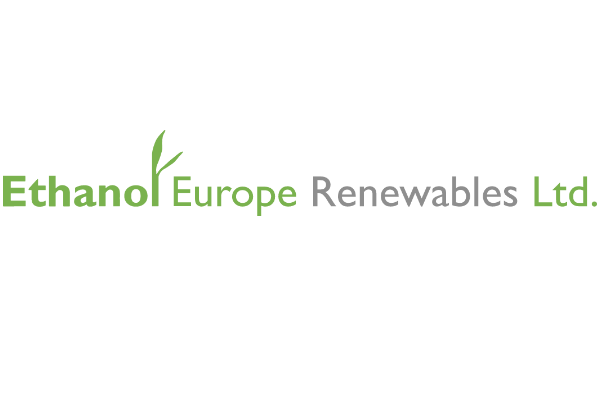 Ahead of a meeting of EU energy ministers yesterday, a group of seven industry associations representing Europe’s biofuels industry sent a letter urging them to review the executive’s proposal and set more ambitious goals for renewable energy use in transport. At the very least, the associations called on EU ministers to ensure policy continuity by keeping the share of biofuels in European transport unchanged. In November, the European Commission presented its draft proposal to review the Renewable Energy Directive for the post-2020 period as part of a Clean Energy Package. The executive proposed reducing the contribution of conventional biofuels in transport from a maximum of 7% in 2021 to 3.8% in 2030. It also set an obligation to raise the share of other ‘low emissions fuels’ such as renewable electricity and advanced biofuels in transport to 6.8%. The European Commission came under heavy criticism yesterday (30 November) after proposing to phase-out conventional biofuels by 2030. The Commission’s change of heart on conventional or first generation biofuels has sparked heated discussions in Brussels. 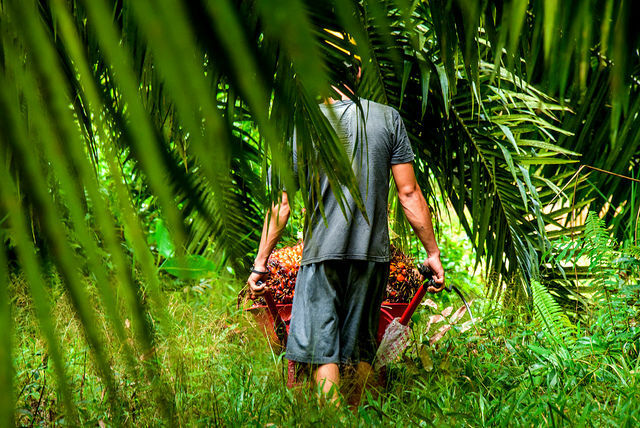 Green pressure groups have highlighted the environmental damage of biofuels, in particular palm oil used in biodiesel, which according to some studies, can emit three times as much as fossil fuels. Campaigners have pushed for accounting the effects of indirect land-use change (ILUC) from biofuels in EU legislation, saying demand for bioenergy in Europe was causing farmers in countries such as Indonesia to switch crops from food production to energy, causing deforestation and a rise in food prices. The Commission admitted to this when it proposed a separate directive to reduce the indirect land use change of biofuels, which was adopted in 2015. 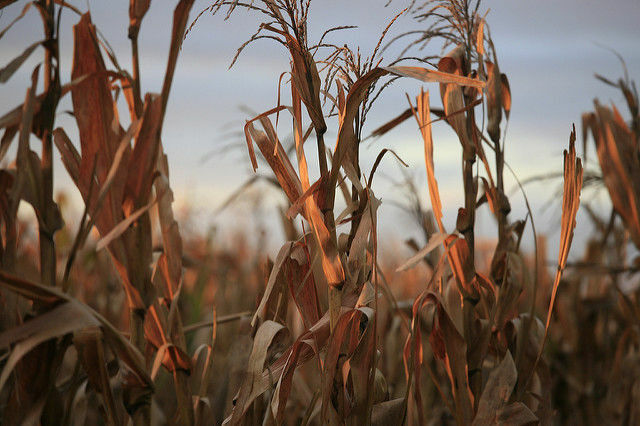 The new law limits to 7% the use of biofuels that compete with crops grown on agricultural land. 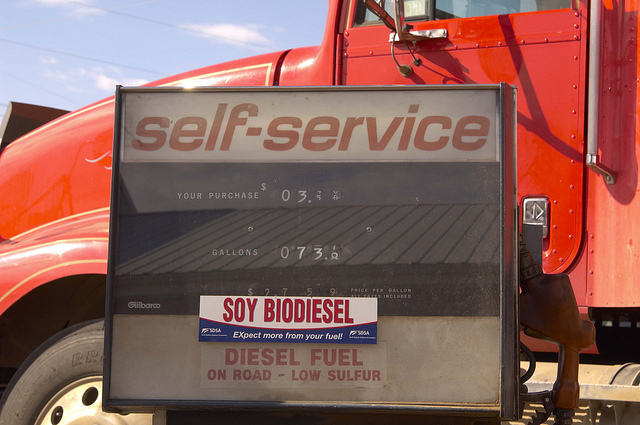 Instead of reducing emissions, using biodiesel in transport will increase polluting emissions by 4%, the same as putting an extra 12 million cars on the road in 2020, green campaigners have said. But producers claimed that the executive’s latest proposal to limit biofuels even further was “biased” and not based on scientific evidence. In their letter, the biofuels associations urged EU energy ministers not to lower the contribution of first generation biofuels to the share of renewables in EU transport. Not all biofuels have the same carbon footprint, they argue, with ethanol making a positive contribution to decarbonisation goals. With its current proposal, the Commission is hindering decarbonisation in transport and does not help the EU meet its climate and energy goals, the associations claim. “To meet the EU’s overall decarbonisation goal of 30% in non-ETS sectors including transport and reach at least 27% renewables use by 2030, the EU cannot roll back its 2020 ambitions,” the letter reads, adding that higher ambitions for renewables in transport should be set, with each member state increasing its share of renewables in transport to a minimum of 15% by 2030. The European Commission’s proposal to gradually phase out “sustainable” first generation biofuels will prevent the EU from meeting its 2030 climate goals, experts claim. It also stressed that the whole EU biofuels chain would be highly affected, risking approximately 220,000 direct and indirect jobs. euractiv.com recently asked the Commission whether it had conducted an employment impact study of the case. Bernd Kuepker, policy officer with DG Energy, noted that the policy’s objective was not to create new jobs but that it would not decrease employment either. “We looked at different factors and generally what has been considered is that the highest share of jobs is in the agricultural sector and we don’t expect it to stop,” he stated, adding that with the plans for advanced biofuels, job losses related to first generation biofuels will be compensated. The industry also focused on the need to ensure policy continuity and maintain the 7% target for the contribution of biofuels from arable crops to the EU’s renewables objective. “The figure is the result of a three-year policy debate. 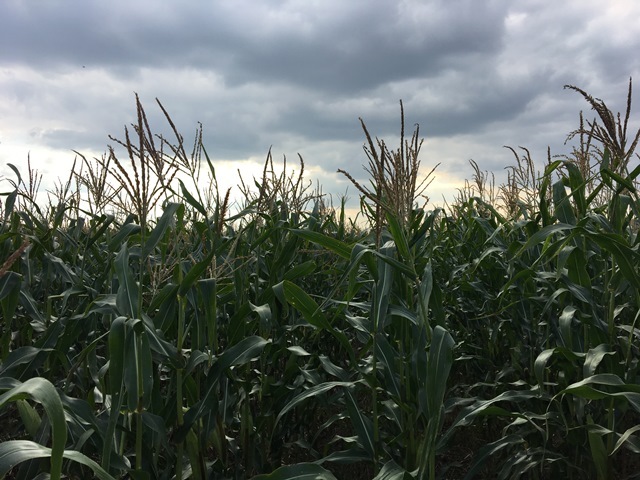 This compromise is still being implemented by member states and addresses concerns over the alleged impact of the EU’s biofuels policy on the availability of biomass,” the letter noted. In addition, the biofuels industry claims that sustainable biofuels that can contribute to the EU bio-economy and circular economy by generating protein and feed for the EU animal sector as well as low-emission biofuels should be differently treated and go beyond the cap. “These [sustainable biofuels] should be defined as biofuels that: save at least 60% emissions compared to fossil fuel; and are produced from feedstock that complies with mandatory sustainability requirements as set out by the EU Common Agricultural Policy,” the letter reads. Moreover, the industry believes that an EU-wide cross-checking traceability database needs to be established to “avoid any kind of potential fraud”. The first generation biofuels industry does not oppose the promotion of so-called advanced biofuels but says it should be seen as an additional instrument to further reduce fossil fuel use and GHG emissions. “A policy that plays off biofuels against each other will only protect the market share of fossil fuels, favouring oil imports from unstable regions over renewable fuels which are locally produced from domestic biomass,” the letter pointed out. “The deployment of advanced biofuels should build on existing legislation and industry, to secure investor confidence, which is a prerequisite for any new investment in renewable fuels projects,” the biofuels industry emphasised. Commenting on the Commission’s proposal for the use of renewable energies in the transport sector after 2020, Pekka Pesonen, secretary-general of the association of European farmers and agri-cooperatives (Copa-Cogeca), recently told EURACTIV. “Well, first of all, you can’t climb the tree from the top. You have to start somewhere. And especially when it comes to those targets for the transport sector, on the sustainability of the transport sector as a whole, we have to ensure that we play our part. We certainly see some opportunities there. We have some investments in place. We can deliver”. 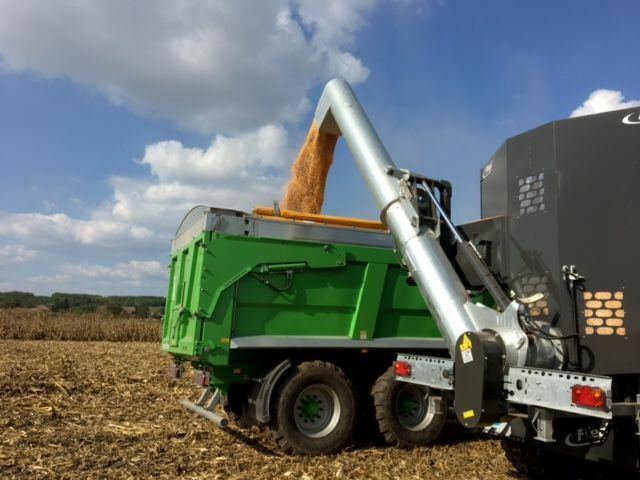 “We talk about millions of tonnes of raw material or the biofuels that we produce and, to a large extent, this provides a co-product to the agricultural sector, especially when it comes to oilseeds and crop-based biofuels. These provide protein-rich co-product for animal feed, which is hugely important for us because we can actually source that from European outsources cultivated in accordance with European Union common agriculture policy,” he added. “This is hugely important, and it seems the Commission has pushed that aside. We bring in millions and millions of tonnes of perfectly good raw protein material for feed, and we feel that these should also be taken into account. And of course we have nothing against the second generation advanced biofuels; we are very happy with the advances there. But then the reality is that, for the foreseeable future, we are still quite dependent on liquid fuel, and you can’t reach for those sustainability targets if you don’t have the biofuels available. 3.8% in total is an understatement from our perspective,” Pesonen emphasised. In an interview with EURACTIV, Laura Buffet, an expert in oil and biofuels at the Transport & Environment (T&E) NGO, stressed, “First generation biofuels have benefitted from quite a high level of public support until now, and the policy has not driven as much support for better alternatives, such as biofuels from waste and residues or renewable electricity used in transport. "We had commissioned a study on the question of investments which showed for example that 95% of investments in biodiesel installations would be paid back by the end of 2017. So it’s time to shift the policy support to better alternatives”. “The most crucial element to secure investments in advanced biofuels is to ensure that we get the new sustainability framework right for these biofuels. A clear and robust sustainability framework will bring policy certainty and investment security. If we want to avoid another policy U-turn on advanced biofuels, the proposed sustainability criteria currently on the table need to be improved,” she added. 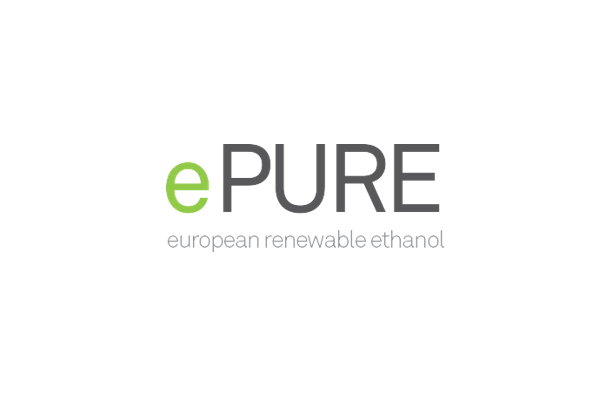 If the EU wants to avoid a U-turn on advanced biofuels, then it has come up with a “clear and robust” sustainability framework that will provide policy certainty and investment security, biofuel expert Laura Buffet said in an interview with EURACTIV.com.